Emma and Thomas are going for it! colour the picture using bright colours. 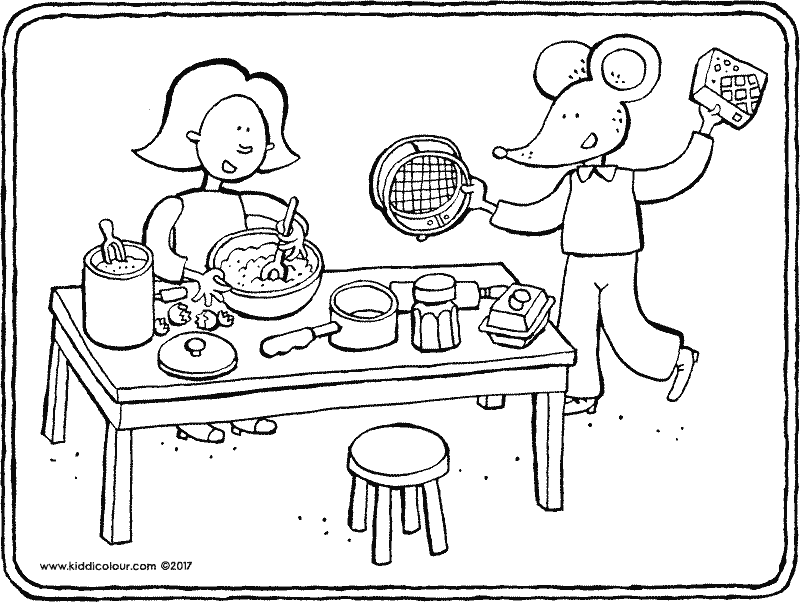 give this colouring picture to your sports teacher. smile! 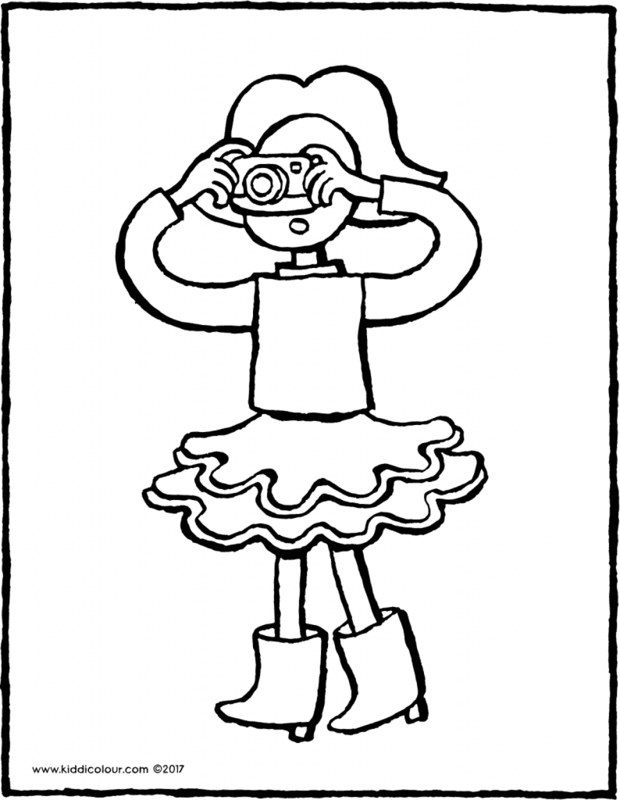 Emma is taking a photo of you..
colour this picture using your favourite colours. hang the picture next to a beautiful photo. 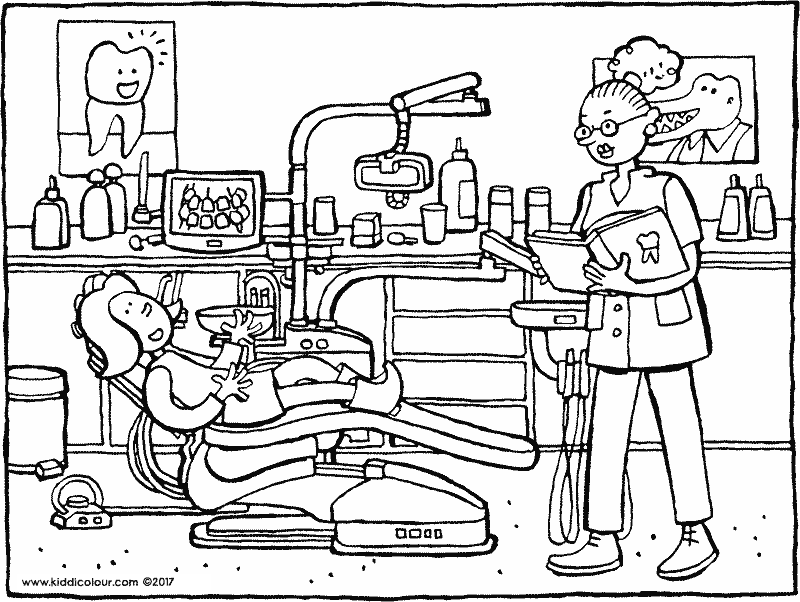 Emma has a dental appointment. colour this picture using bright colours. give the picture to your dentist. a beautiful bookmark for your favourite book! 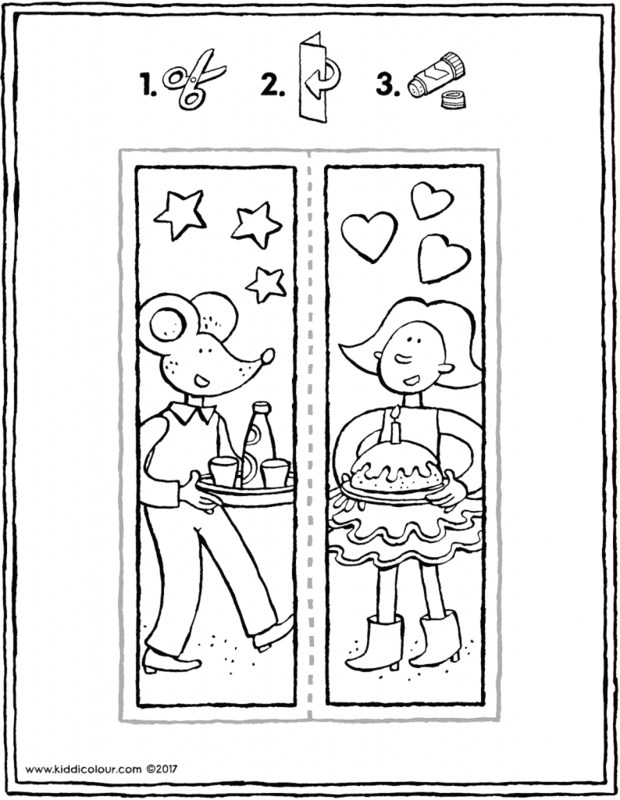 first print out the colouring page and colour it in using your favourite colours. fold the bookmark along the dotted line. glue the two edges together. put the bookmark into your book. watch out! 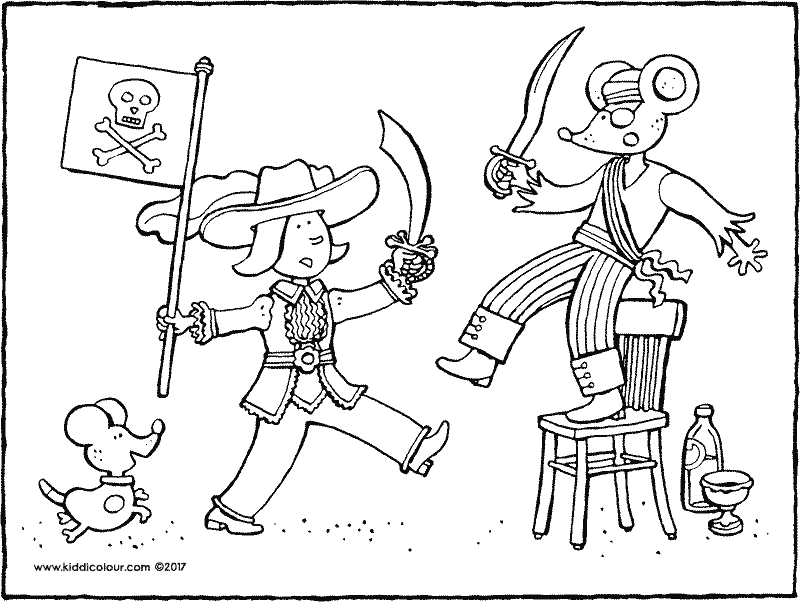 Emma the pirate is coming. out of the way! Thomas the pirate is going to attack. hang the picture in the toilet. Emma is clambering around all over the place. she climbs up and jumps down. do you like doing it too? use beautiful colours to colour this picture. take the picture with you to your PE lesson. Emma and Thomas are having a great time. they’re pretending to be Saint NIcholas and Black Pete. 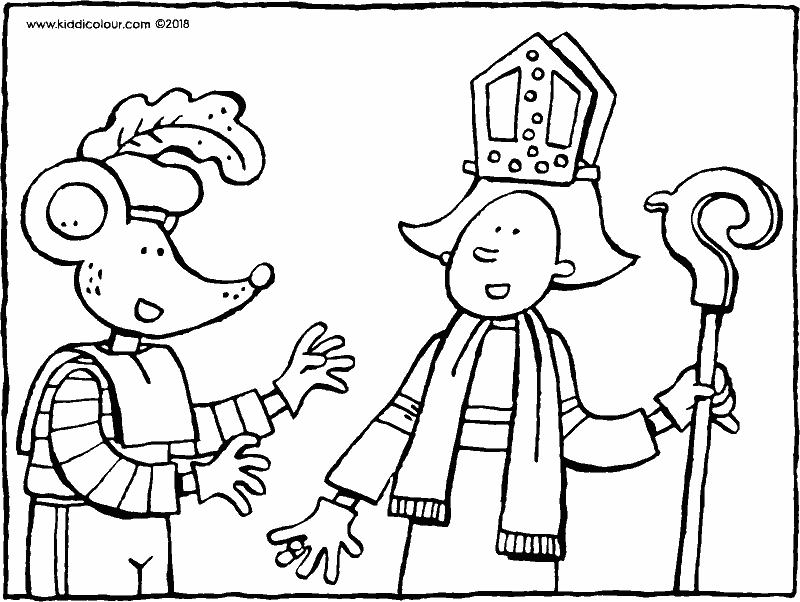 Emma has made a mitre (find out how she did it here). Thomas is wearing a paper collar. put the picture in an envelope and send it to Saint Nicholas. Thomas has a present for her. 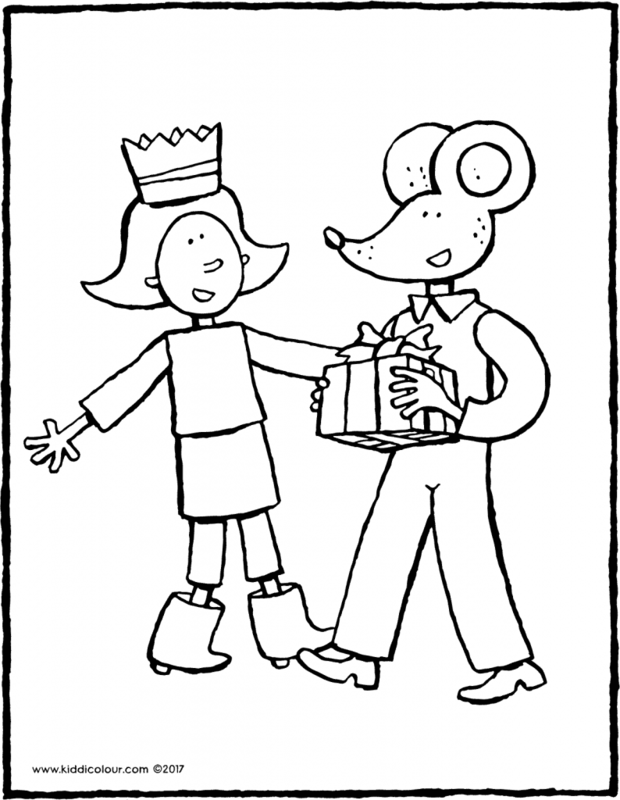 give the colouring page to a birthday boy or girl. the eggs are falling from the sky. 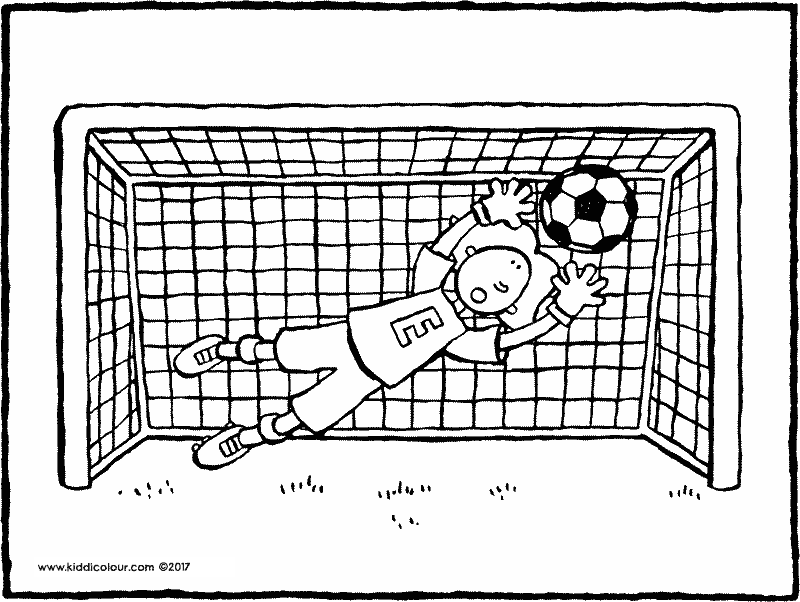 Emma is in goal saving the ball. 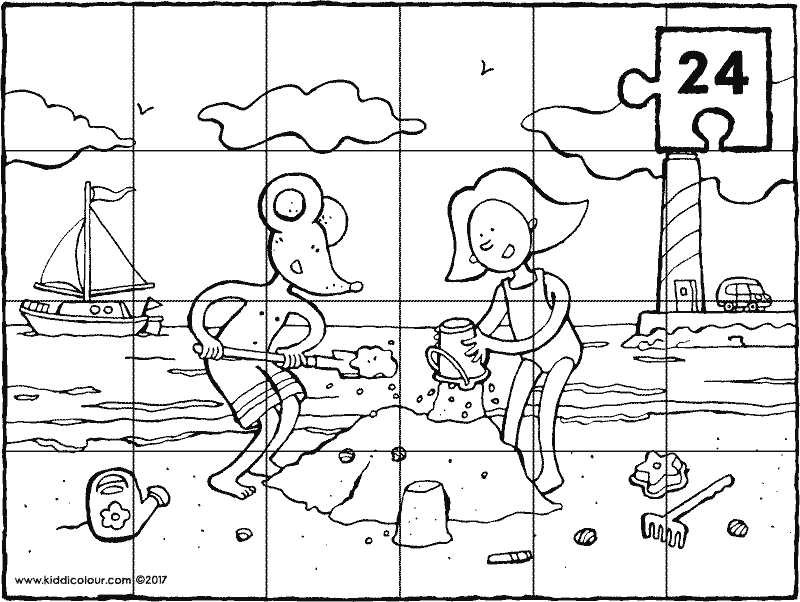 colour this colouring page with colours you like. 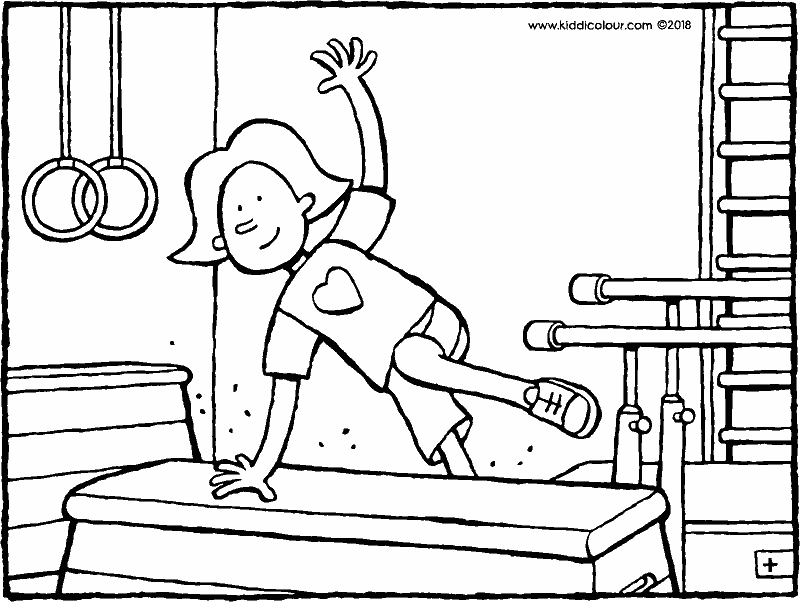 give the colouring page to someone who loves playing football.